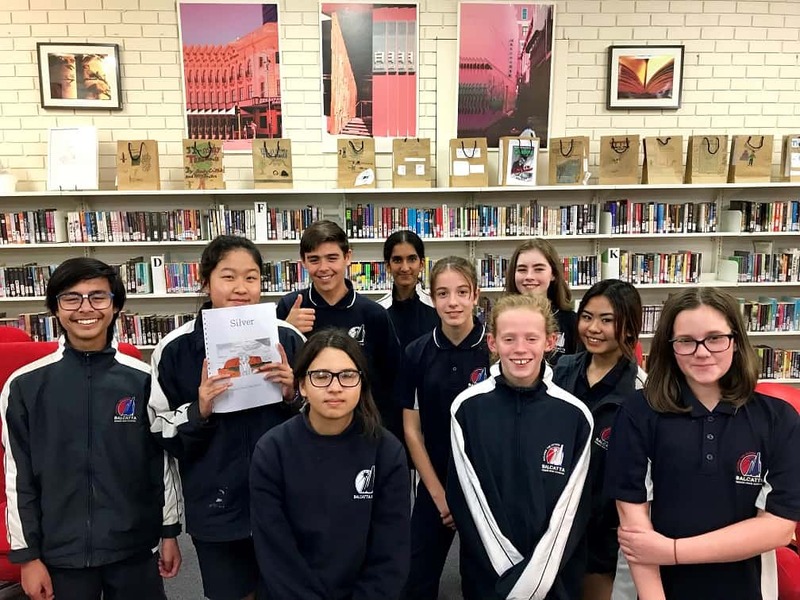 On Thursday 23 August 2018, 8.00 am to 8.00 pm, a group of Balcatta Senior High School Year 7, 8 and 9 students participated in Write a Book in a Day. 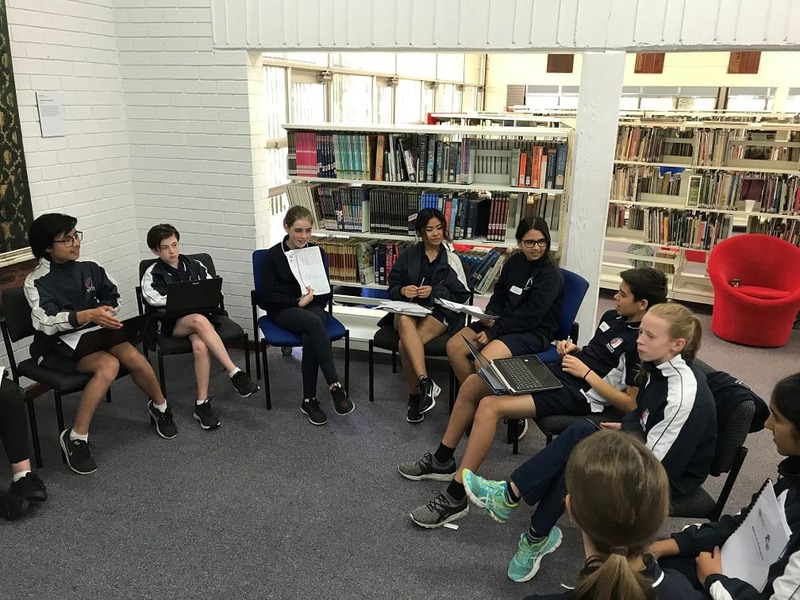 Write a Book in a Day is a creative and challenging team competition for adult writing groups and students in Years 5 to 12. Teams of up to ten have just twelve hours to write and illustrate a book from start to finish. To make it even more exciting, unique parameters must be included in the story. Completed books are donated to children in hospitals all across Australia.